From food trucks to five star, you’ve got plenty of dining options in the Cedar Valley. You expect to get bigger-than-your toddler pancakes and crispy homemade hash browns served with thick strips of bacon at the local diner. 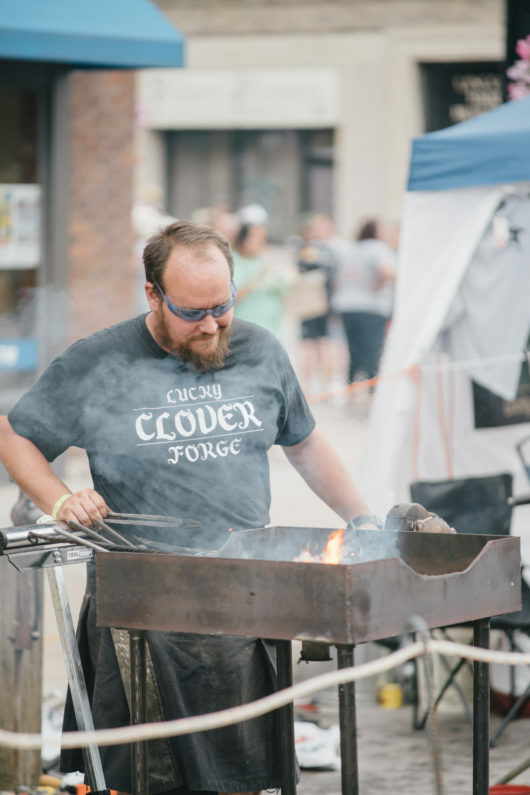 From grabbing tacos from a food truck to wining and dining at trendy downtown eateries, the Cedar Valley has a food scene that is just as fun as it is delicious. The tough part is deciding what spot you will enjoy first. Classic Italian or wood-fired pizza? Thai or Mexican? A vegetarian-friendly falafel burger or a signature burger made with local beef? Soul food or salads? If you’re celebrating a special occasion, consider the Brown Bottle in downtown Waterloo, the rooftop patio at Montage in downtown Cedar Falls or the Water Street Grill in Waverly. Satisfy your sweet tooth with a made-from-scratch cupcake, handcrafted chocolate truffle, or a triple scoop of Iowa farm fresh ice cream. Grab a cup of joe from local shops or nationally-loved franchises alike.